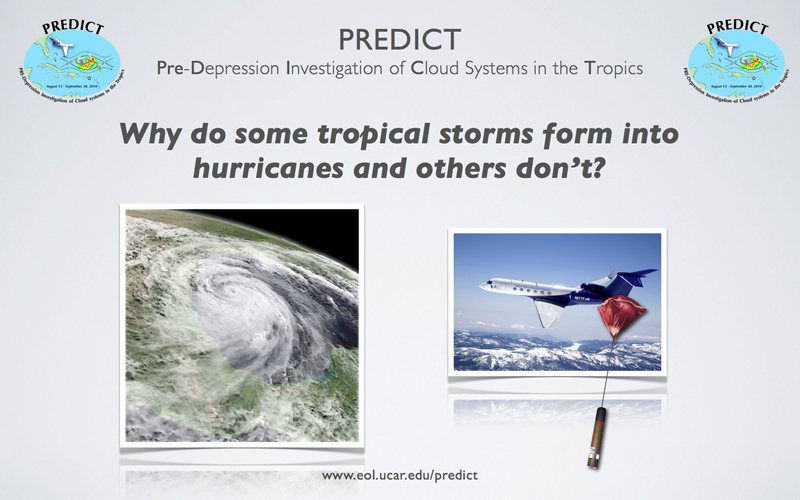 How can we PREDICT which storms will develop into hurricanes? 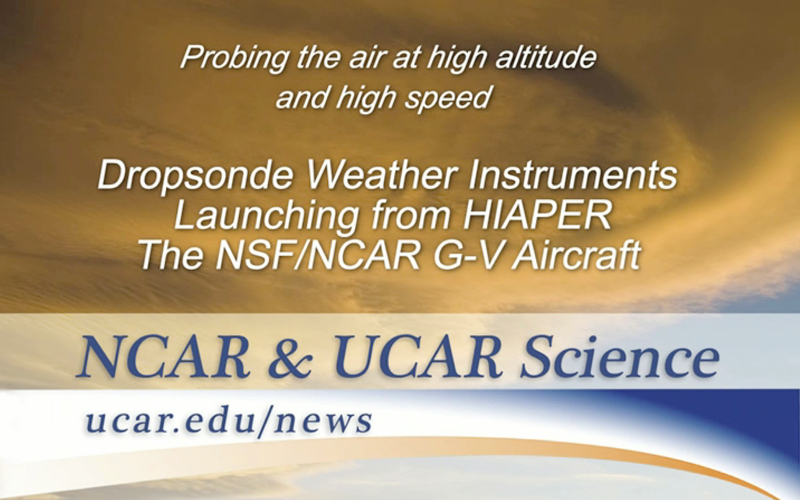 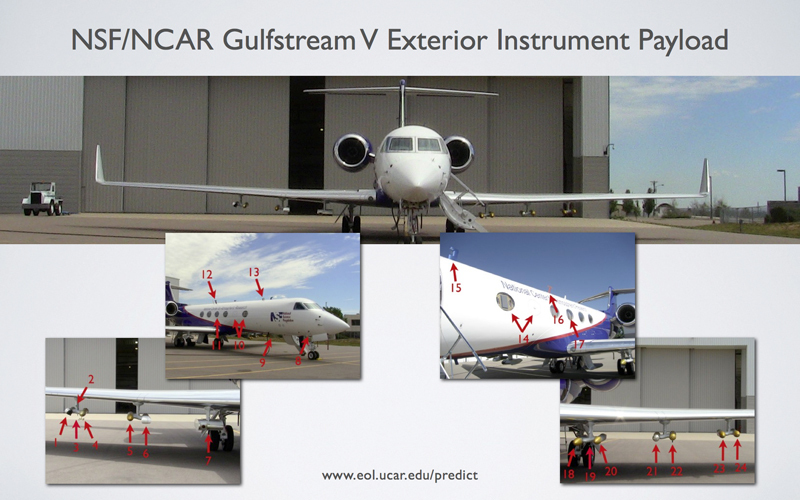 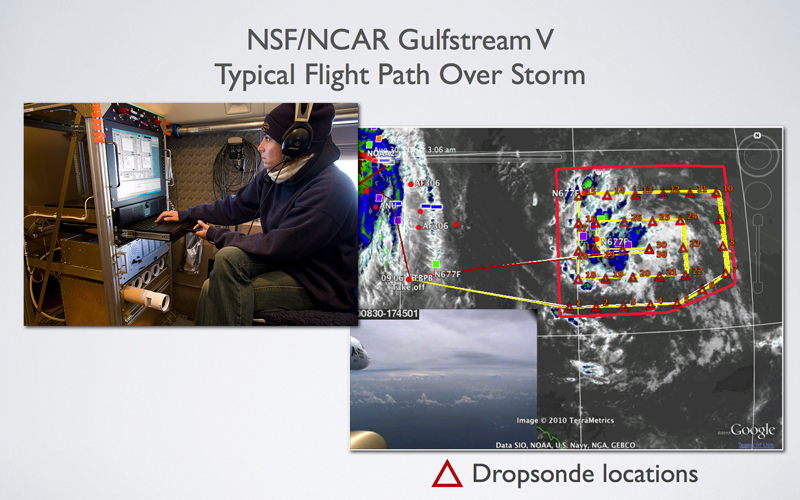 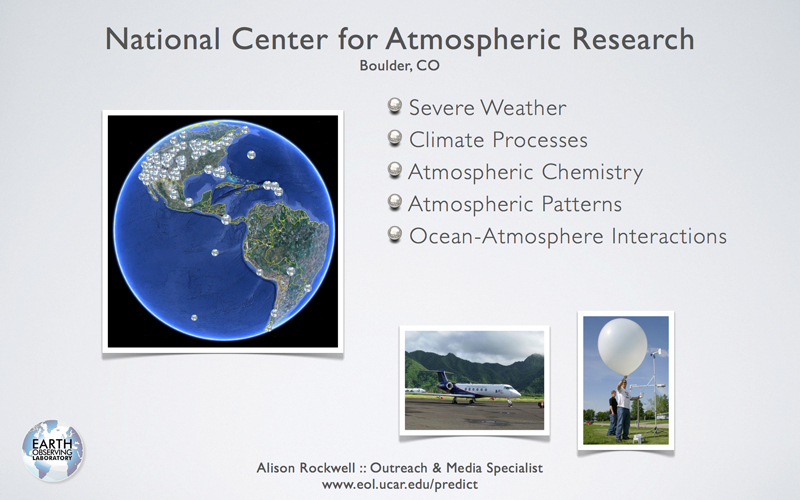 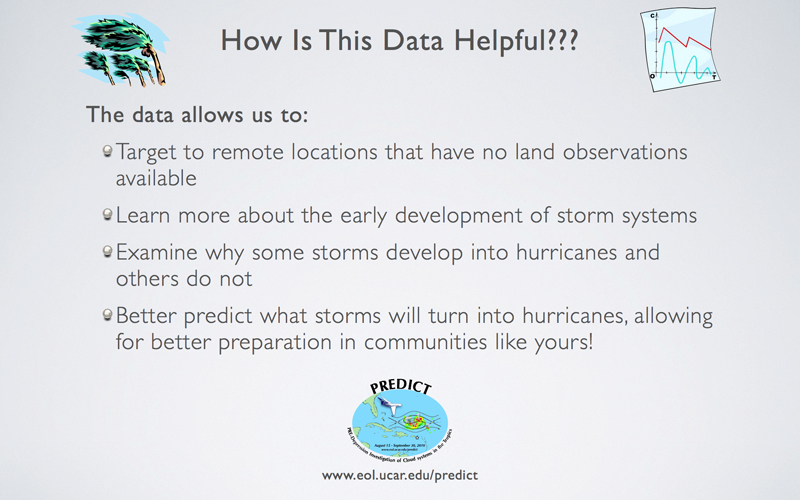 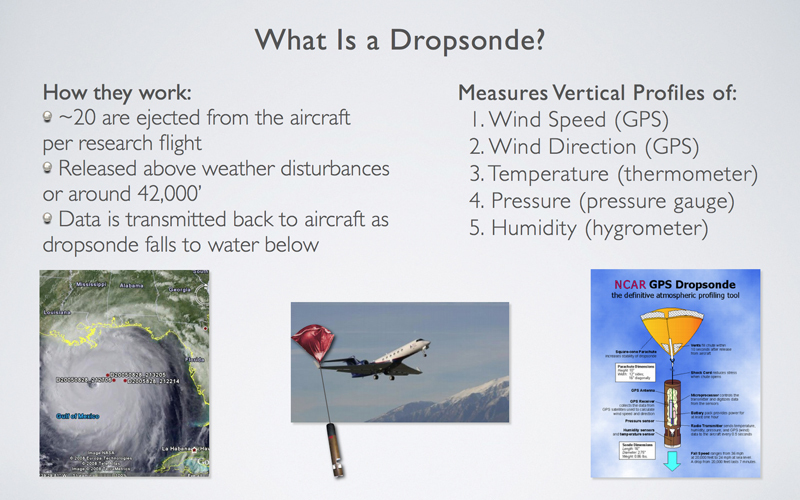 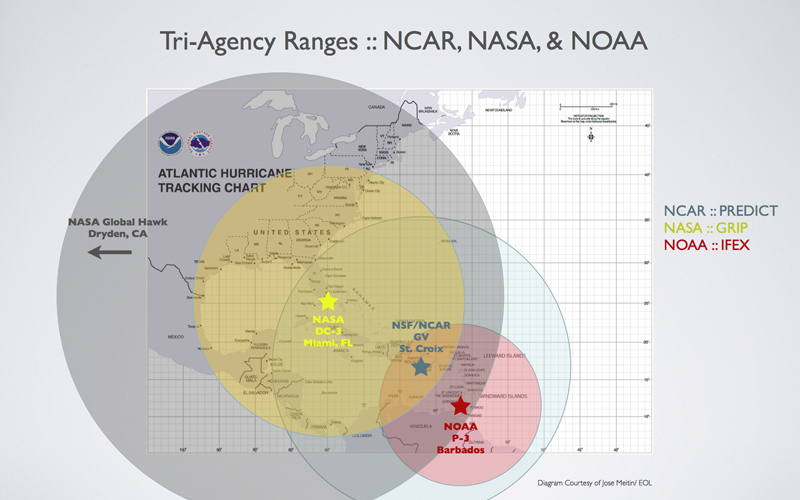 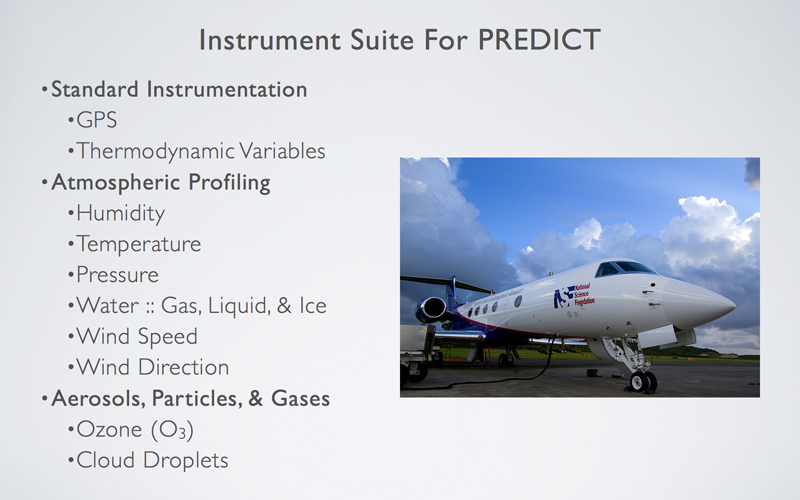 Learn more about how the research the development of tropical cyclones is conducted. 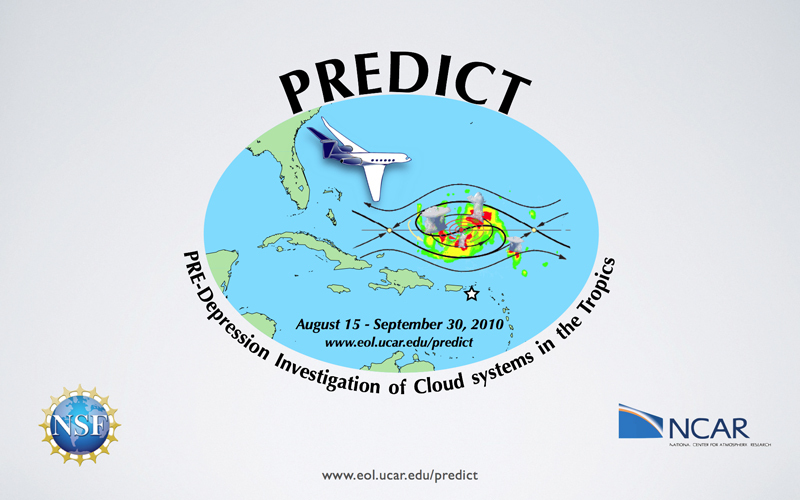 PREDICT studied a unique aspect of the theory of how hurricanes develop by hypothesizing that a layer of dry air circulating around a tropical disturbance protects it from surrounding dry air entering the storm system. 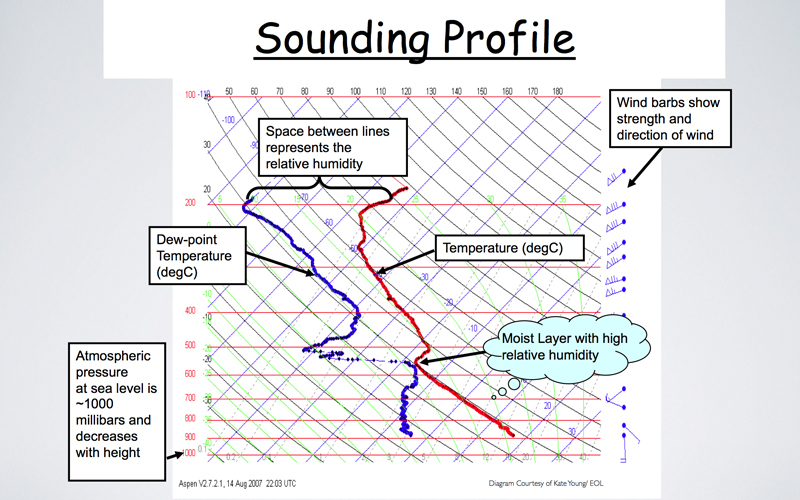 The circulating dry air does not enter the storm system, doing so would weaken the storm, but it does provide a protective layer. 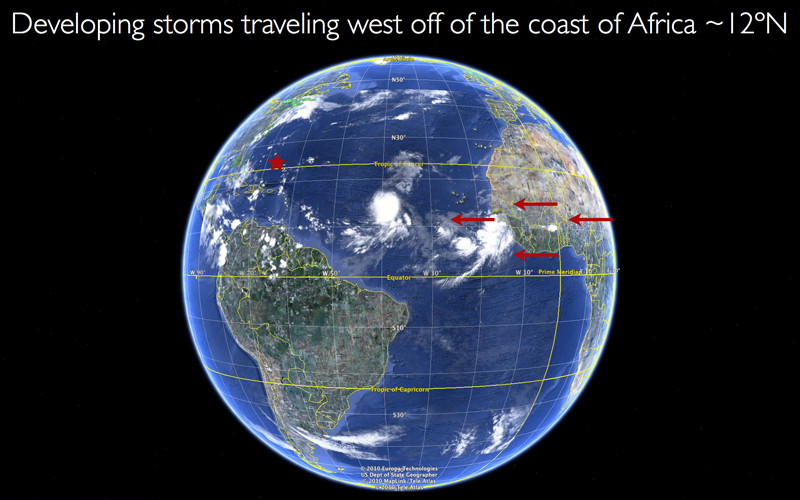 Tropical depressions need warm moist air in order to grow and develop into stronger storms, and they gather that needed energy by traveling over warm ocean waters. 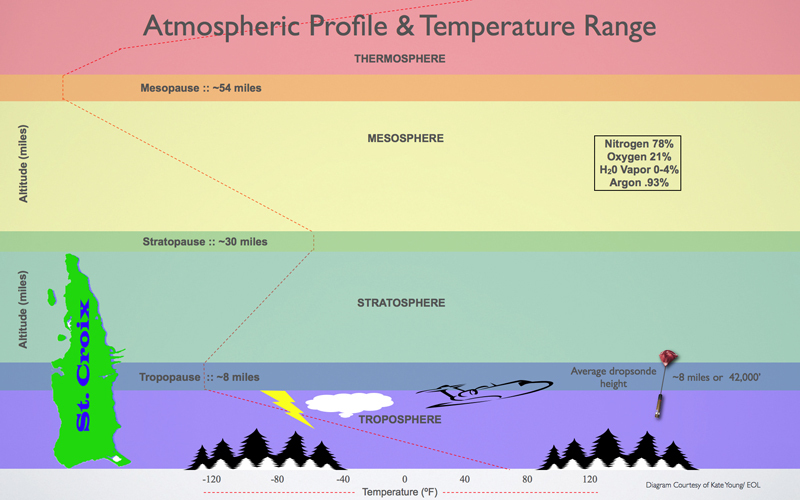 The layer of protective dry air was correlated to the nurturing pouch of marsupial mammals, hence the name "Marsupial Pouch Theory" for the leading hypothesis of the PREDICT field study.